Botox is FDA-Approved to help reduce the appearance of wrinkles. A facelift is designed to lessen the signs of aging on the face and neck. A rhinoplasty involves aesthetically recontouring the shape of the nose. For fuller shapely lips, check out Dr. Patt’s lip enhancement options. When it comes to reconstructive facial plastic surgeons, patients seek out the best of the best in expertise and quality care. Dr. Bradford S. Patt is a gifted and ABFPRS board-certified physician, specializing in both Otolaryngology and Facial Plastic and Reconstructive Surgery. 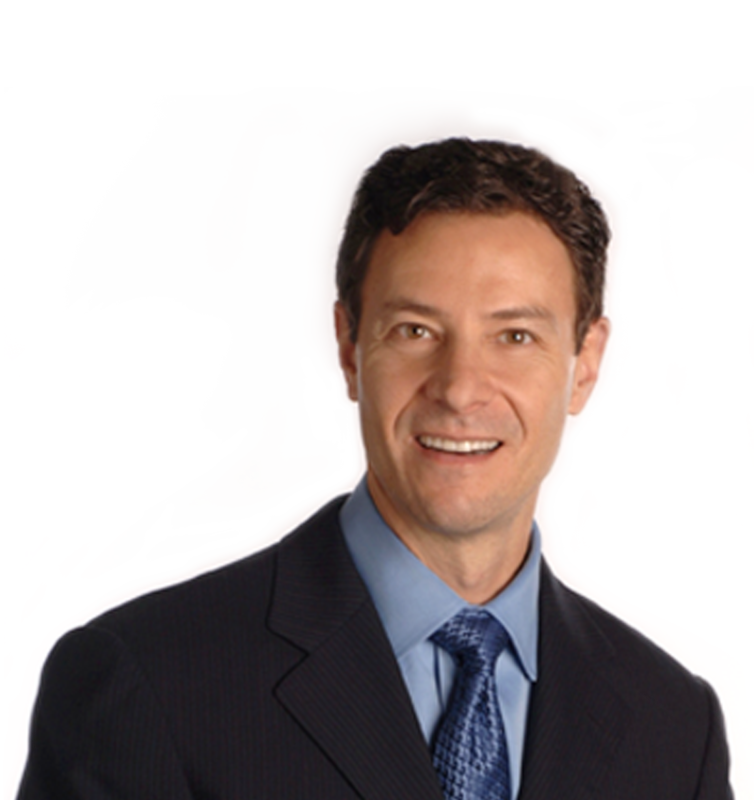 For nearly 20 years, Dr. Patt has held a full scope practice in Houston, with expertise in all areas of cosmetic and facial plastic surgery; as well as, various medical procedures for the ear, nose, and throat. Recognized in the prestigious physician listings of “Top Docs” and “Super Docs” of Houston for 11 consecutive years, Dr. Patt is greatly admired and respected by peer physicians, and cherished by patients and staff.